The court bases have degraded significantly in the 10-20 years since they were last subject to significant work. This has now affected the courts to the extent that resurfacing alone no longer provides a good playing experience for a reasonable period of time (7-9 years) and is not good value for money. The project involves performing necessary work to stabilise the courts' substructures before re-laying the playing surfaces. A modern colour scheme of “Velocity Blue” inner and “Light Green” outer playing areas will be adopted. Work on the project has now started. The new courts will allow the Club to hold tennis competitions with a high standard of tennis and help attract and retain members. These aspirations are part of the Club's vision to be the best club within the City of Burnside and one of the top clubs within the Eastern Districts of Adelaide. Please support this much-needed club project by making a tax-deductible donation today! 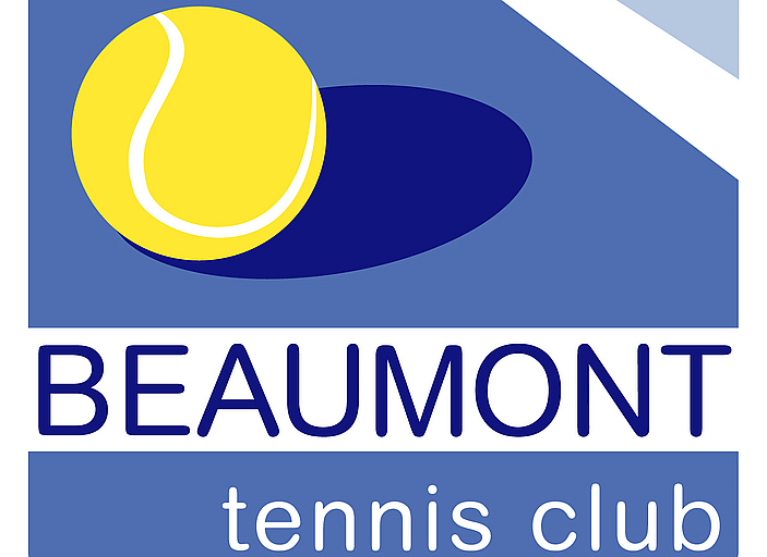 Beaumont Tennis Club Court Lights: Raising funds to pay off the installation of flood lighting for the tennis courts.